Home Health What Are The Benefits Of Drinking Lots Of Water? What Are The Benefits Of Drinking Lots Of Water? Everyone has experienced the symptoms of mild dehydration at some point during their lives. Think back to the last time you were dehydrated and you’ll probably remember a headache, a dry throat, and perhaps a sense of general discomfort all around. Why is water so critical for the human body? What vital functions does it play? Some athletes even swear by the benefits of drinking a gallon of water a day. What are the scientific benefits of drinking a lot of water? Your body is comprised mostly of water—around 70%. Interestingly enough, this is similar to the percentage of the earth’s surface which is covered by water. The balance between water and electrolytes in your system is critical for many different systems, including muscles, nerves, waste removal, heart rate and blood pressure, metabolism, and body temperature. Even a very minor change in percentages can have noticeable health effects—a change as small as two to four percent. Water is an effective thermoregulator because it has a very high heat capacity and heat of vaporization. That means that water can take in a lot of heat before it changes temperature, which is part of how our bodies are able to maintain such stable temperatures. When you sweat, it helps cool down your body by pulling heat away as it evaporates. If you sweat too much, though, and don’t stay hydrated, you start experiencing problems with thermoregulation, along with the other symptoms of dehydration. The more effort you put into staying cool on hot days, the less you will sweat, and the less easily your body will become dehydrated. You can take steps to prevent excessive water loss through sweat by wearing cool, breathable clothing, standing under shade, and taking breaks in air-conditioned spaces. And of course by drinking extra fluids to compensate for the water you do lose through sweat. How much water is enough? You have probably heard the suggestion that you should drink eight 8-ounce glasses of water. There is no actual scientific basis for this exact claim. For some people it might be more, and for others, less. It depends on a lot of different factors, including your own physiology and activity level, as well as the climate where you live. You can use the eight 8-ounce glass recommendation as a starting point if you need one, but scientists suggest that you simply drink enough water that you have to urinate every 2-4 hours. Keep in mind that you may urinate more or less at different times of day as well, and some people have smaller or larger bladders than others. So that is still a general guideline. Perhaps more importantly, your urine should be light in color. That implies that there is plenty of water diffusing the urine. If your urine is very dark, there is not a lot of water present in it. While there are many benefits of drinking lots of water, its possible to reach an electrolyte imbalance by drinking too much water – so be mindful if you are an athlete. With a balanced intake, you will feel better and stay healthier. What Are The Benefits Of Quitting Drinking? What Are The Health Benefits of Pistachios? What Are the Health Benefits of Coffee? 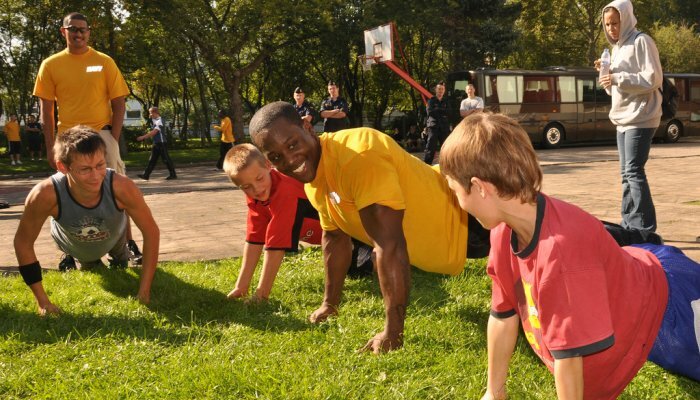 What Are The Health Benefits Of Push-ups? What Are The Health Benefits Of Peppermint Tea? What Are the Top Health Benefits of Chia Seeds? What Are The Health Benefits Of Sunflower Seeds? 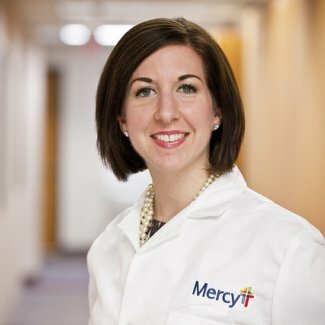 How Much Do Physician Assistants Make? 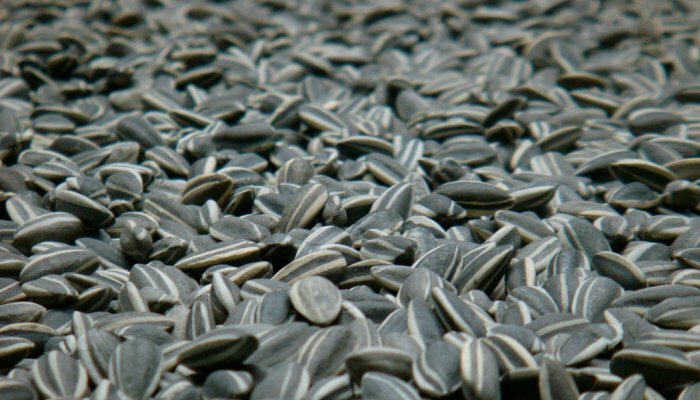 What Are The Health Benefits Of Sunflower Seeds?